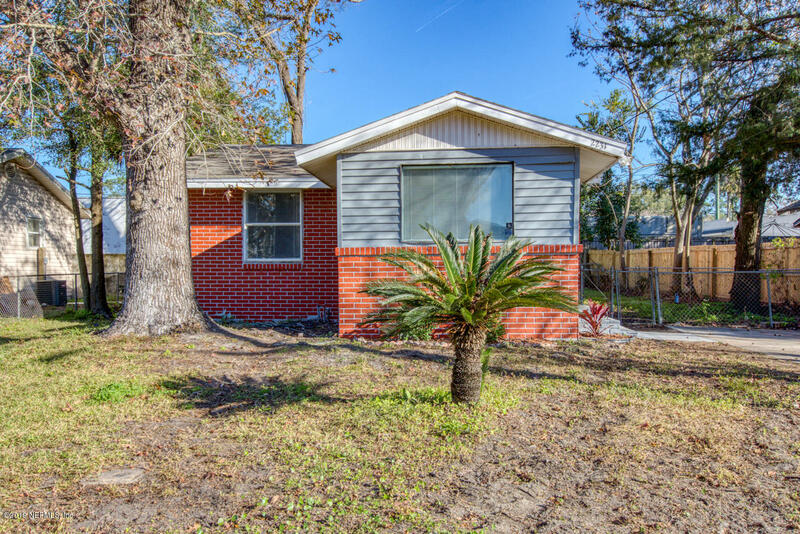 Atlantic Blvd. 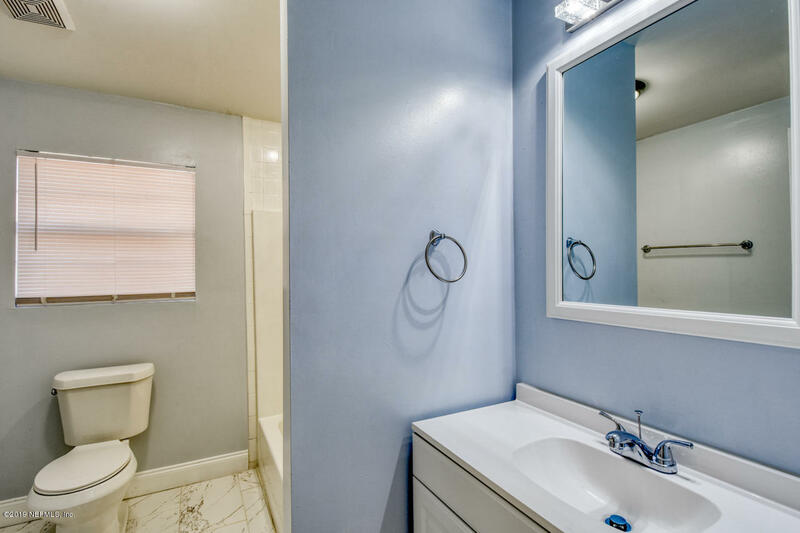 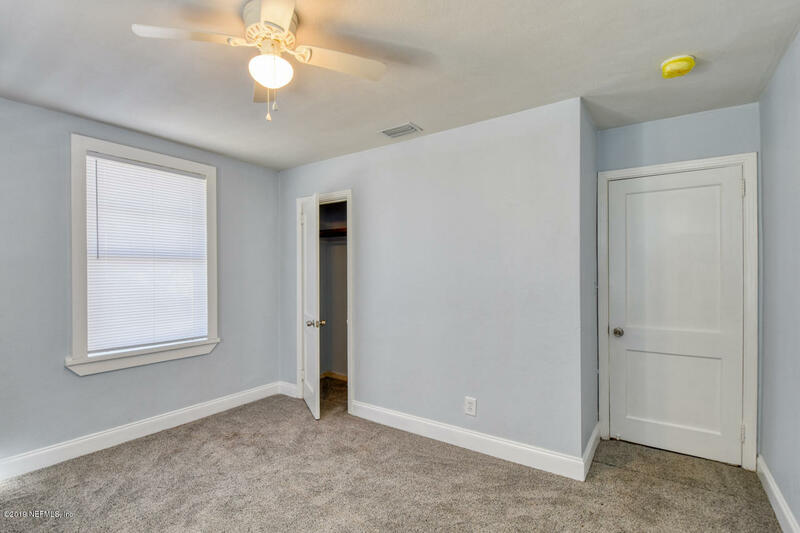 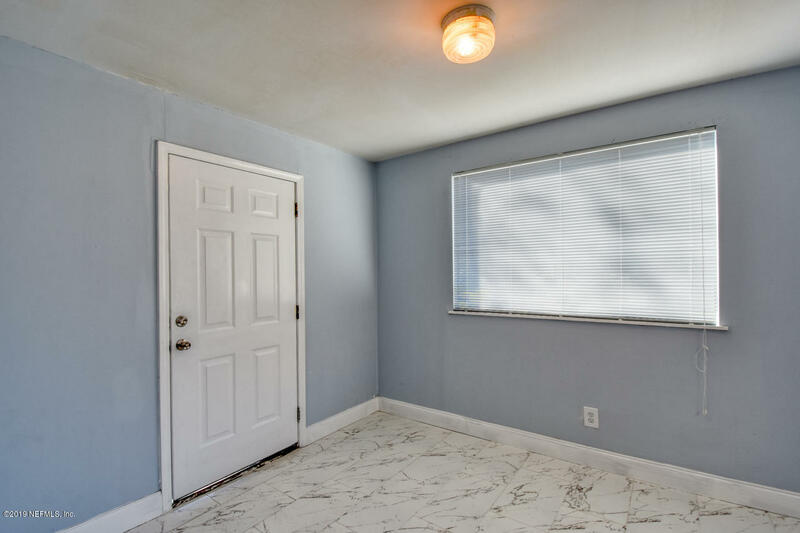 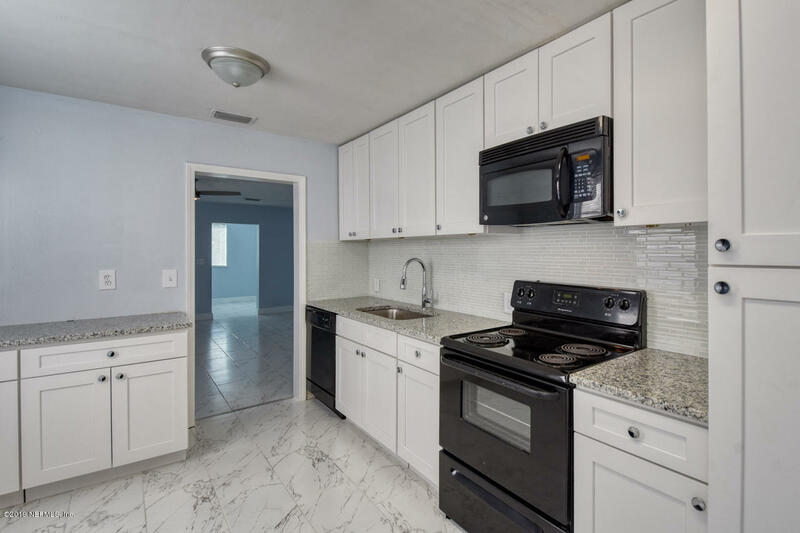 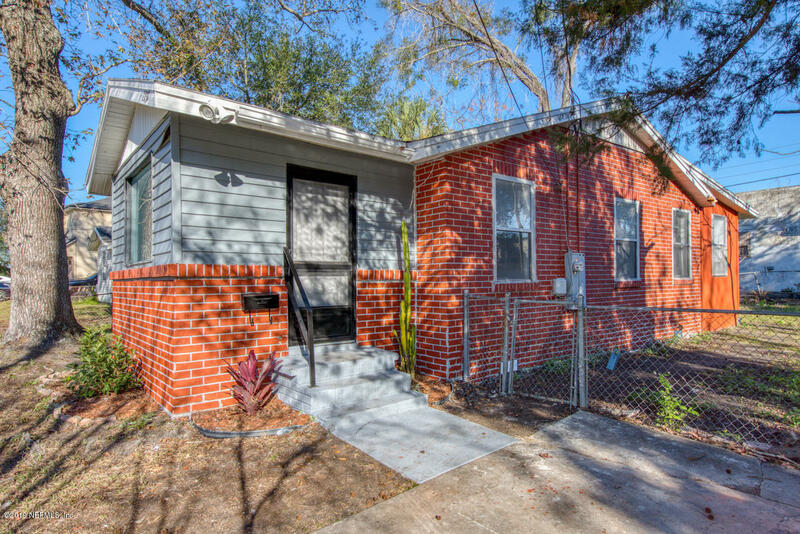 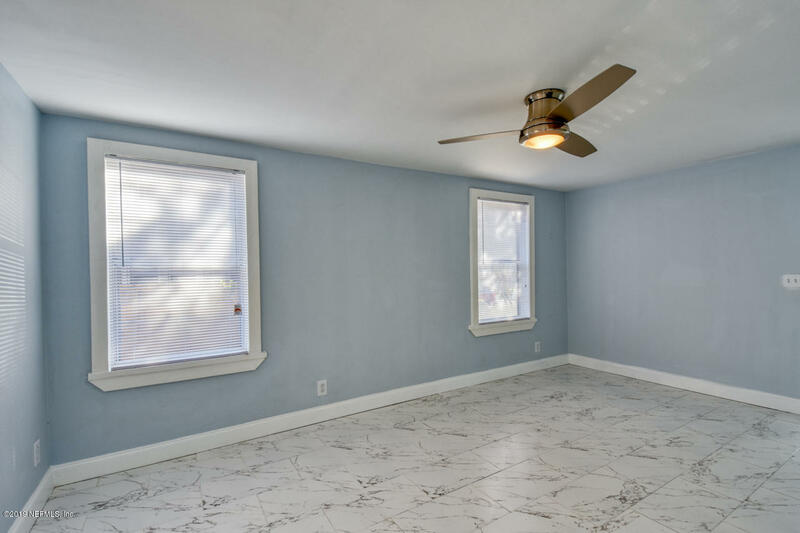 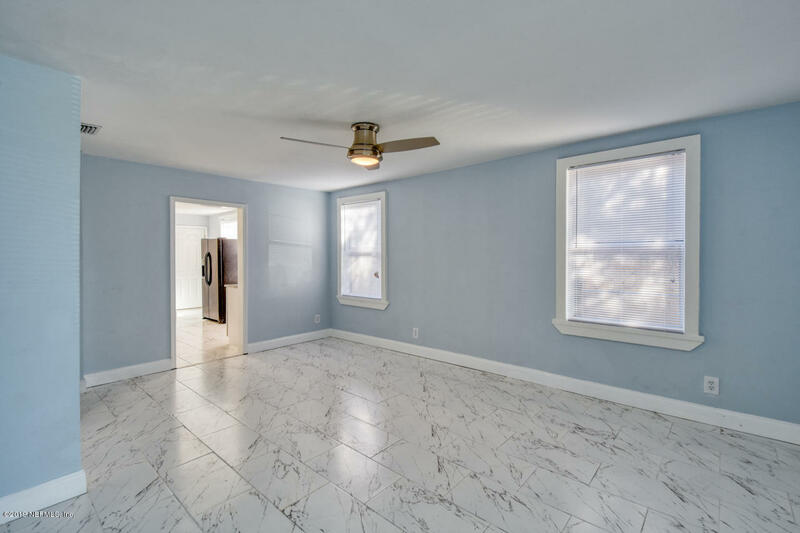 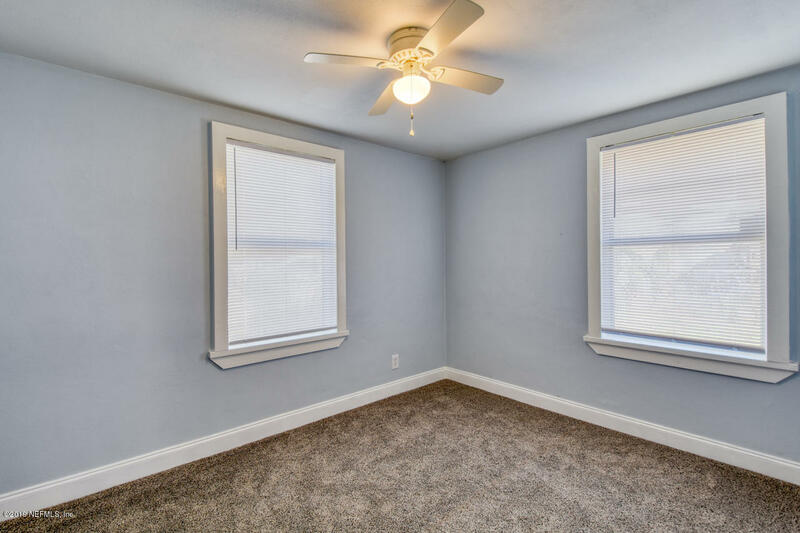 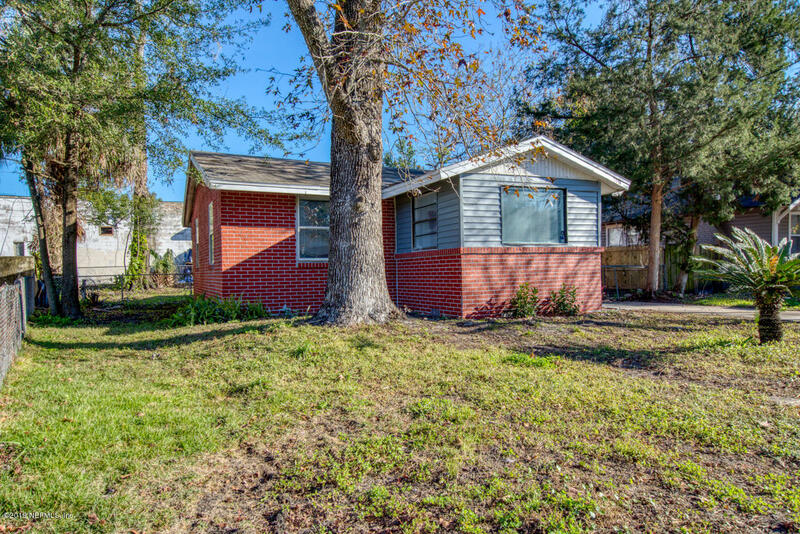 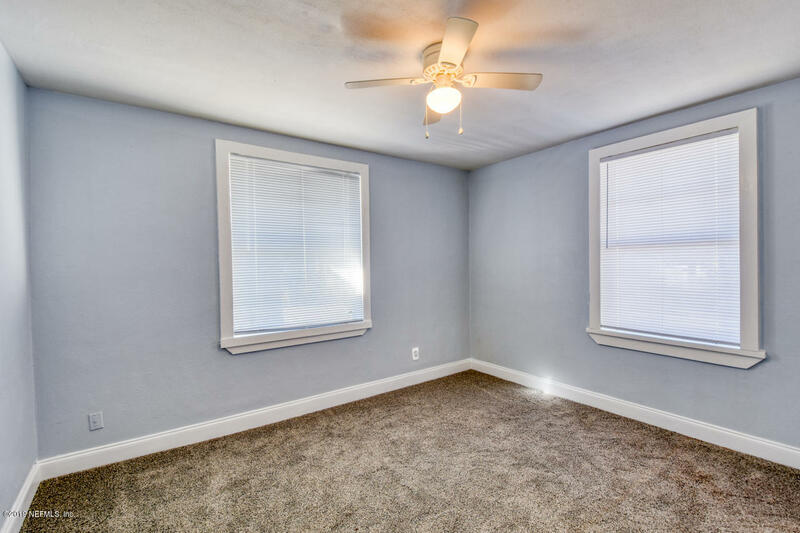 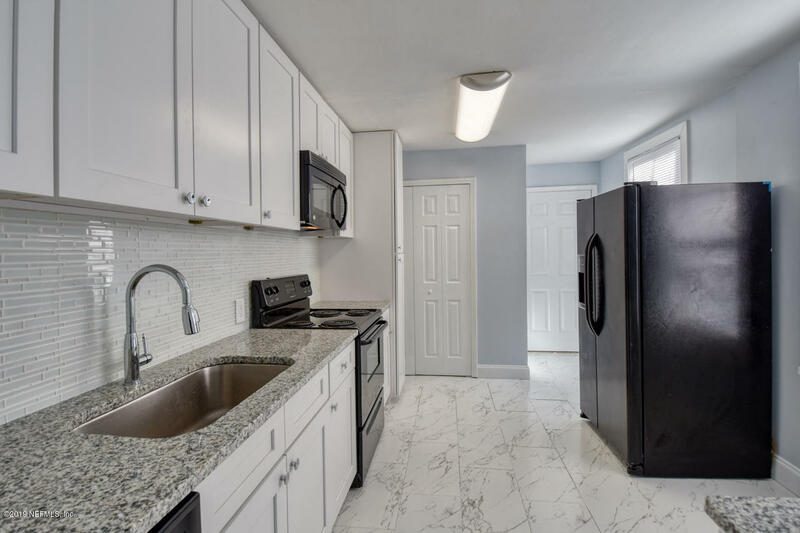 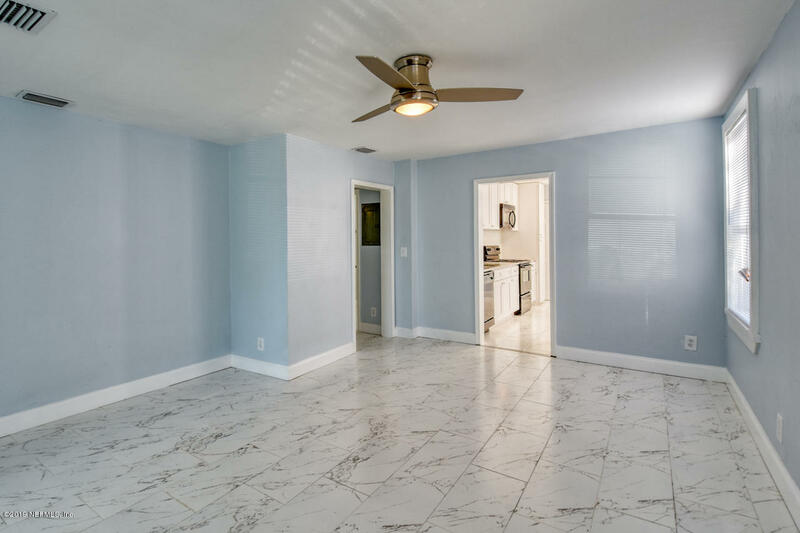 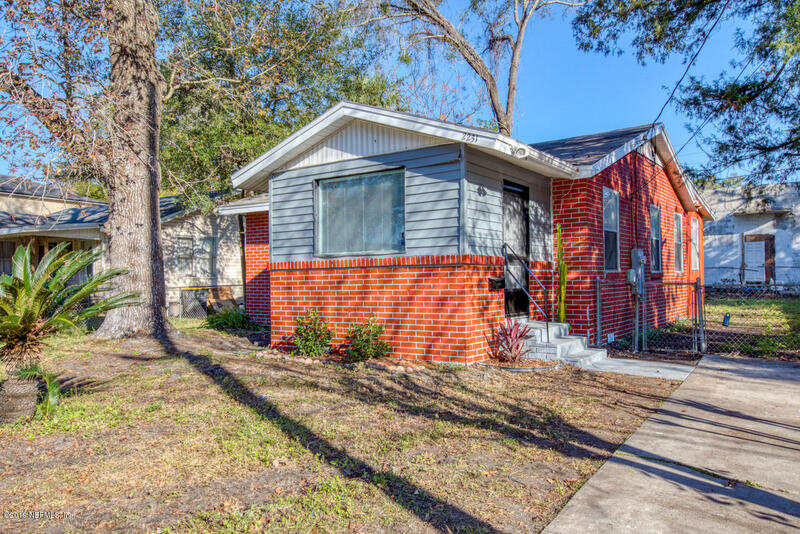 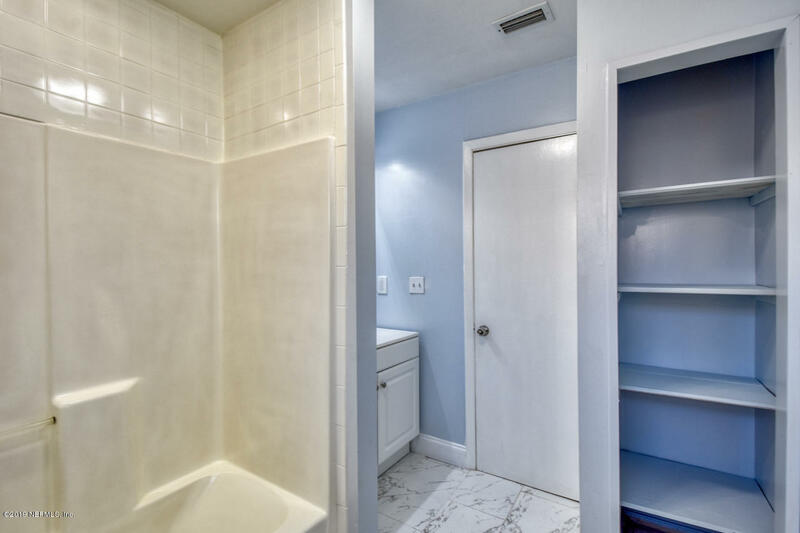 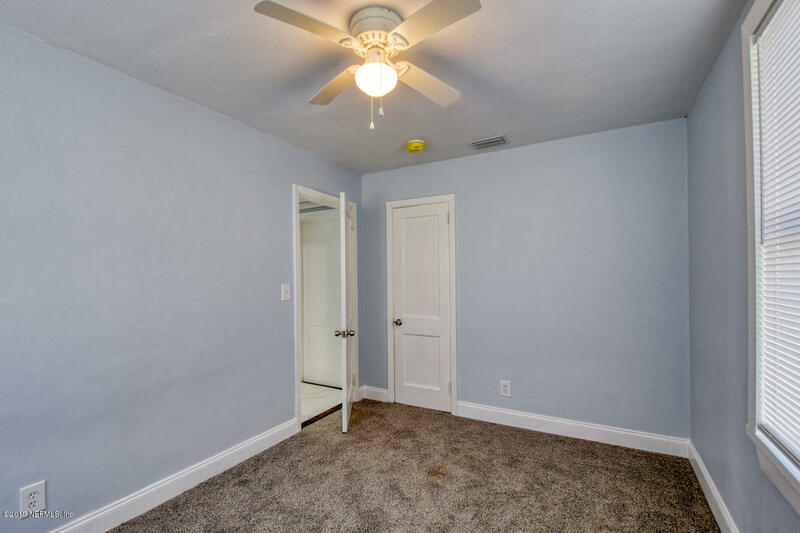 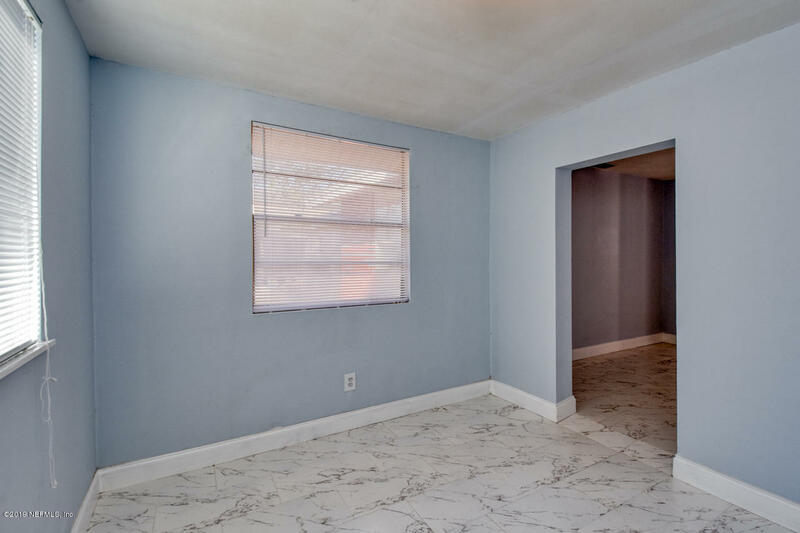 West to South on Steven St. East on Faws St.
2231 Faws St is a 992 (*estimated) square foot home with 2 bedrooms and 1 bathrooms located in Jacksonville FL, DUVAL County. 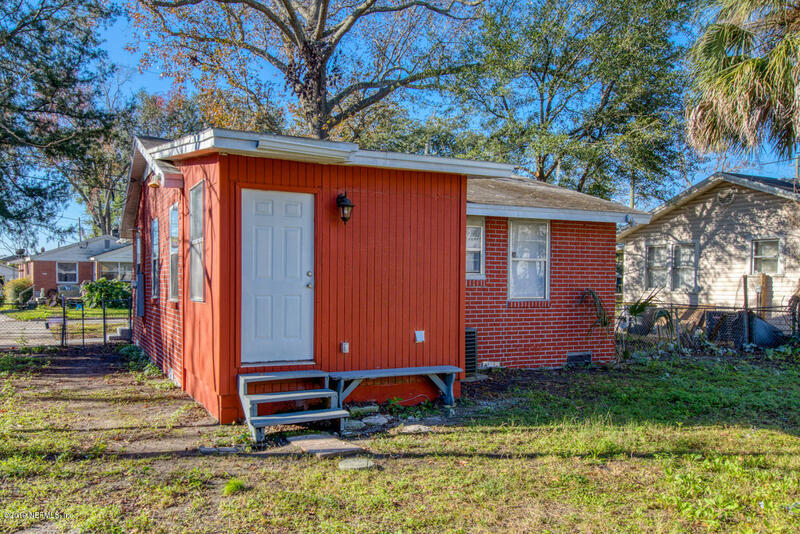 This property is listed for sale at $124,995 and is currently active and accepting offers.